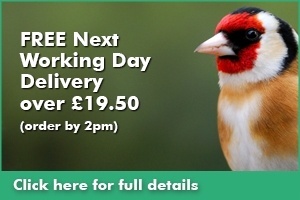 Ready Peck 5 a day products have been designed to attract more beautiful wild birds to your garden and to provide them with a high-quality nutritious feed. 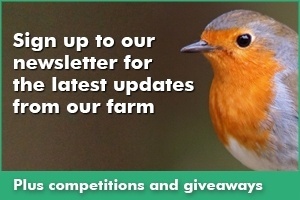 The products have been 5 years in development and we are passionate about producing the best bird food that you can buy. 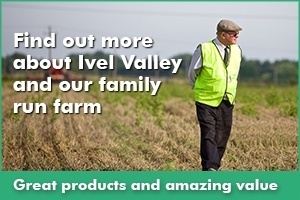 Our family farm is based in the Ivel Valley in Bedfordshire. Our aim is to grow as much of the ingredients as possible. We make all our own suet products and blend and pack the seeds on the farm site. We strive to be innovative and sustainable in all we do - so the products are great for the birds as well as the environment.